A kindly friend bought me a copy of 'The Suspicions of Mr Whicher', a true-life Victorian crime story about the murder of a little boy in a respectable Victorian middle-class home in 1860. When a child is killed so brutally . . . and this was a truly brutal murder. . . we all feel horror and disgust. It reminded me of the feelings and hysteria aroused over the murder of little James Bulger in 1993 which still raises its head in some manner even now because the killers were so young. In much the same manner, the death of little Saville Kent at Road Hill House in Wiltshire, horrifies us once more in this lucid, beautifully written and detailed account. 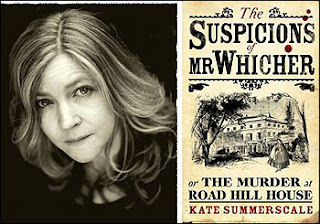 There is no doubt that Kate Summerscale has impeccably researched this documentary work and written it with all the flair of a fascinating crime novel. The newspapers of the day seized the story, embroidered it, made it even more sensational to the point where questions were being asked in the House of Commons about why it was taking so long to solve the case. They fed with lurid details a sensation seeking public who gobbled up all the sensation and gore. The prim, sober Victorians seemed especially ready to be titillated in this manner, a media process that has carried on ever since. We cannot pretend we aren't equally fascinated by darkness and horror in our own times, though it appears now in the form of televsion documentaries, crime series or books and plays. A remove from the reality of a situation, dipping into hell from a safe distance. We don't watch public executions any more thank goodness. My mother was taken to one in Istanbul as a child of four and it upset her so much that she became paralysed on that same day for a year. She had a morbid fear of hanging and death for the rest of her life. 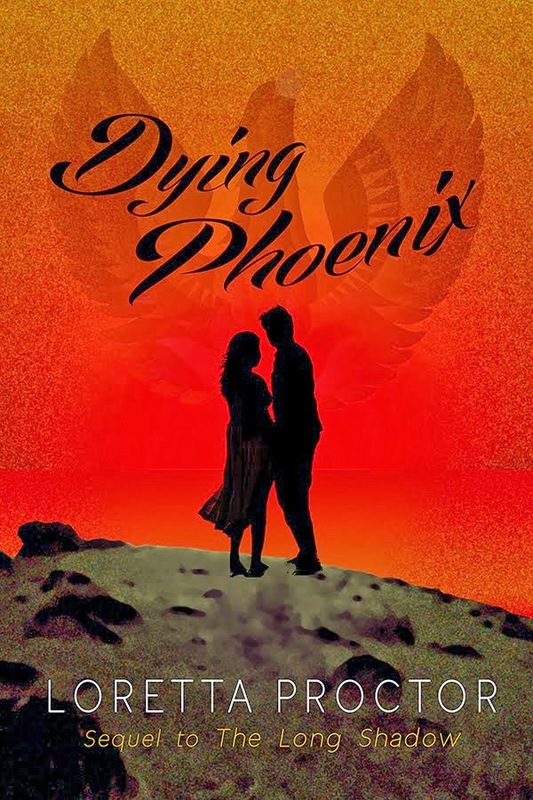 It is, however, from this late Victorian period in history that the detective novel, with writers such as Dickens and Wilkie Collins, began to emerge as well as those horror stories of the Edgar Allen Poe variety and Bram Stoker's delicious sexual vampires and transylvanian castles full of dark mysteries. The story of the murder at Road Hill House provided the basis for many of the famous crime and mystery novels produced from then on. After all, it was great stuff; families full of hidden rage, jealousy, sexuality and evil feelings, all lurking beneath respectable, calm exteriors and nicely conformist public behaviour. Jack Whicher was a highly celebrated detective sent from the newly formed detective force with the Metropolitan Police in London. Up to this point his successes had been achieved through instinct, intuition and a very keen memory for detail. He was a working class man, he understood the ways of all the hustlers and thieves and could pick a man out as if through a kind of strange affinity. Policeman, criminal . . . these two are one another's opposites, what Jung would call each other's shadow side. This is how they recognise each other. They are one another at some archetypal level. Whicher was absolutely sure who it was that had murdered Saville Kent, knew full well it was an inmate of the house and a young family member. Due to all the hoo-ha in the press and in Parliament, he was forced to try and solve the crime quickly as if evidence and answers could be found growing on bushes. Evidence was not produced and the local police Inspector, who sympathised with the family, did much to obstruct him. Plus, because of his lower class origins and the fact that his accusations were directed against a person of middle class, he was castigated, scorned and laughed out of court. Whicher never really recovered his confidence or his position after this. However, events eventually turned out exactly as he had predicted when a confession was eventually made by the guilty party many years later. Much can be learnt from this strange, unhappy story. It's interesting that we all love sensation, darkness and despair somewhere deep in our hearts. Yet we also long for justice, revenge, exoneration and redemption. The murderer lived to be a hundred years old, paid back fully her debt to society and went on to nurse lepers and care for other people. We understand far more nowadays what drove her to the deed. Her childhood had been a terrible backdrop to the depredations and sins of her own father. In some ways, she too was a sacrificial victim, a scapegoat for the family who was driven to act out the underlying pains and traumas generatedby his weakness and lustfulness. Despite the horror of the crime and the manner in which it was undertaken, one couldn't help but feel sympathy for all those involved.